Puppy haven was opened in 2003.
the animals in our sanctuary. We also find homes for these once injured, traumatised or abused animals, once they are in a fit condition, healthy both physically and mentally. 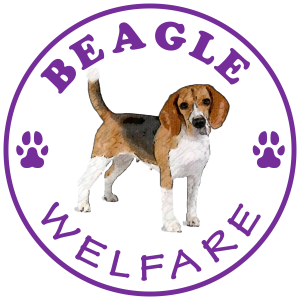 Wet Nose Animal Rescue Centre is a registered “right to life” organisation that is involved in the rehabilitation of abandoned, neglected & abused animals. Animals in our care are not put to sleep, they stay with us until they can get a new home. Once rehabilitated these animals are available for adoption into new loving homes. We give dogs, cats & horses a safe refuge until we’ve found them a loving new home or reunited them with their worried owners. 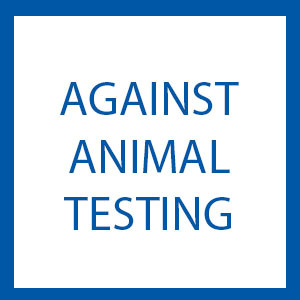 Many of the animals at Wet Nose have been hurt by their experiences, so we often have to help them overcome problems they’ve developed resulting from abuse. Dogzin Cats was established in 2006. We specialize in a wide variety of dog and cat beds in different styles and colours. We also produce transport and carry bags and other accessories. We are a small business growing steadily. All our products are individually handmade to the highest quality. We take pride in each and every product which we produce and will not allow any product to leave us if it is not up to scratch. All our products are made-to-order, meaning we don’t keep stock. Once you have placed an order it takes approximately seven working days to complete. 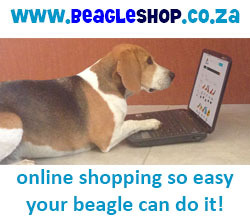 Visit our website www.dogzincats.co.za to download our full colour catalogue with measurements and prices. Your extended family deserves to sleep in a warm and comfortable bed. Dogs, dogs, dogs! Can’t live with ‘em, can’t live without ‘em! Cats can live without us, but can we live without cats? We can never have enough pets! Colleen has always loved animals and as a kid growing up spent many hours doodling horses when she should have been doing school work! She studied graphic design and followed her passion into magazines, landing a job being the designer of South Africa’s first pet mag, Animaltalk. Pet portraiture was a natural progression for Colleen… She loves hearing the stories of people and the animals in their lives. Being able to create something special for fellow animal lovers to remember their beloved pets by, is an honour and privilege for her. Contact Colleen Here is thePrice list. Thanks to Snapping Turtle for the new design of our website! Whether you need a corporate identity or logo developed or your media printed, or even promotional corporate gifts… Contact Snapping Turtle! Flyers, Business Cards, Corporate Folders, Banners, Catalogues, Corporate stationery, Packaging, Labels, Corporate Gifts (branded or plain), Posters and Digital Design (email adverts, digital signatures etc). Visit our website for a more comprehensive overview of the company as well as to sample our work in the portfolio section.